The healthy breakfast option of today was supposed to be a discovery for combating tuberculosis. 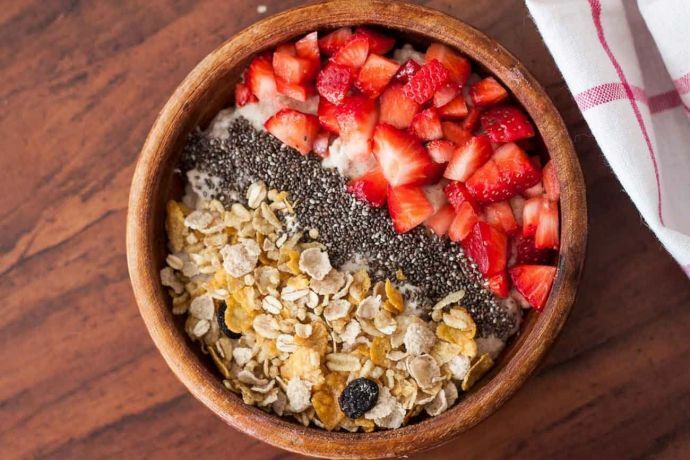 Wake up, freshen up and grab a bowl of Muesli with coffee. This routine of mine has stayed with me thicker than any of my best friends. Back when cornflakes were just making its way in the Indian household, my mother caught hold of a friend of hers, a native from Europe and demand a bagful of sunshine whenever she visited. I was curious on how one could bag in sunshine and thus began my wait. One morning when the visit did come about, I was presented the “sunshine” in my pretty pink bowl. It tasted heavenly! And so my stint with muesli began. I always read ‘Wake up and smell the coffee’ on t-shirts, mugs and what not. Not being the one to discriminate, I decided to wake up and read about my muesli, one fine day. 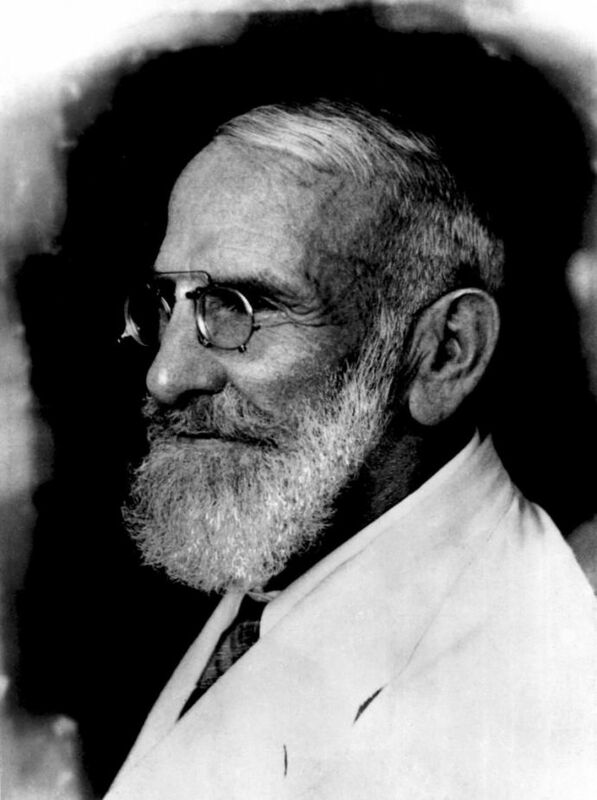 Back in 1900s, a Swiss physician, Maximilian Bircher-Benner was hassled by the kind of meals his patients with tuberculosis consumed. He desperately wanted to make a breakthrough change and set out on his quest to introduce an improved diet to fight off the illness. Bircher-Benner, during the process of experimenting with various raw foods stumbled up a proof-of-concept conclusion: Apfeldiätspeise (Apple diet meal). A bowl of raw apples, nuts and oats mixed with water, lemon juice and condensed milk will not just stay with you for the rest of the day but for the rest of your lives too. Interestingly, Muesli as a breakfast meal is a myth. Many Swiss people too are oblivious about this. It was around the same that the world started baptizing Switzerland as the archetype of healthy living and longevity. So much so that even author Johanna Spyri couldn’t resist the charm of the Alps and in her book ‘Heidi’ included incidents of Heidi’s homesickness, Clara Sessman’s wheelchair bound-ness being cured by the fresh air and alpine herbs and the cheese! Now Bircher-Benner may have been a physician but he was a business-minded fellow too. He knew deep down that his discovery wasn’t an implausible one. 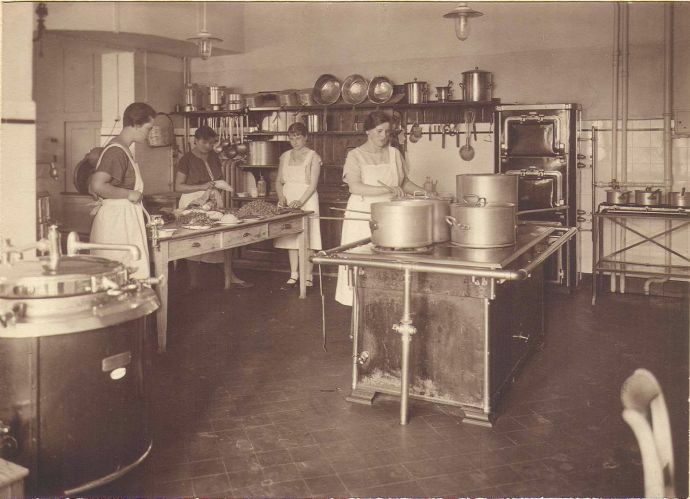 But he made it a game changer by banking upon the number of tourists who thronged the country for health clinics by opening a chalet-style health sanatorium ‘Lebendige Kraft’ in the foothills of Zürichberg in 1904. 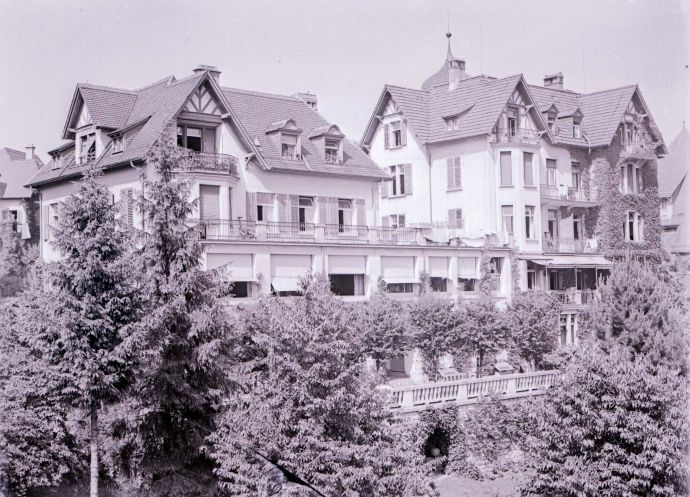 A cunning businessman at that, Bircher-Benner had opened this sanatorium right next to Zurich’s five-star hotel to lure in guests in the vicinity, instead of the Alpine ridge. 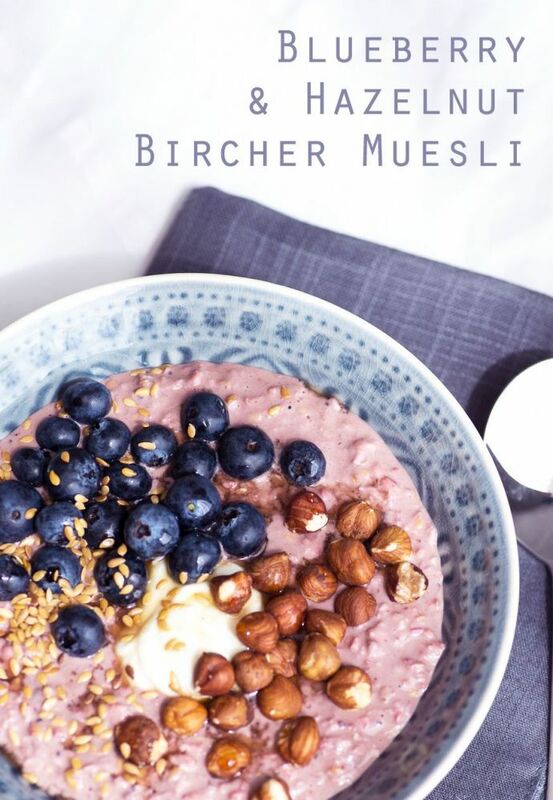 The findings of Bircher-Benner went on to become a mojo of Switzerland and eventually turning into a brand called ‘Bircher Muesli’. 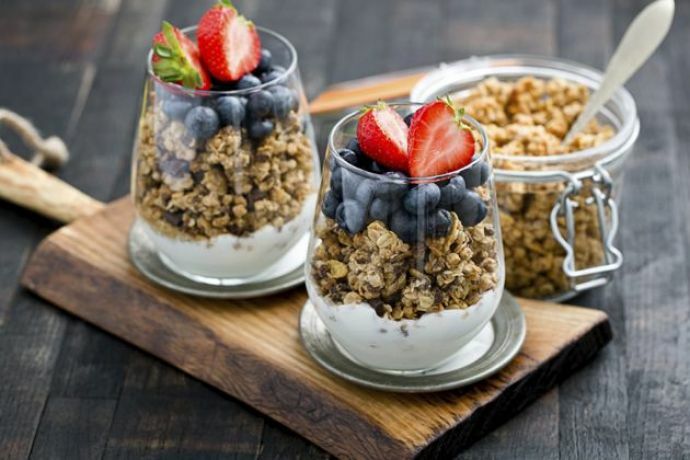 This breakfast alternative of today remains to be a popular amongst the countries of America and Europe, especially Germany and Switzerland and has takers right from kids to adults and even the oldies. 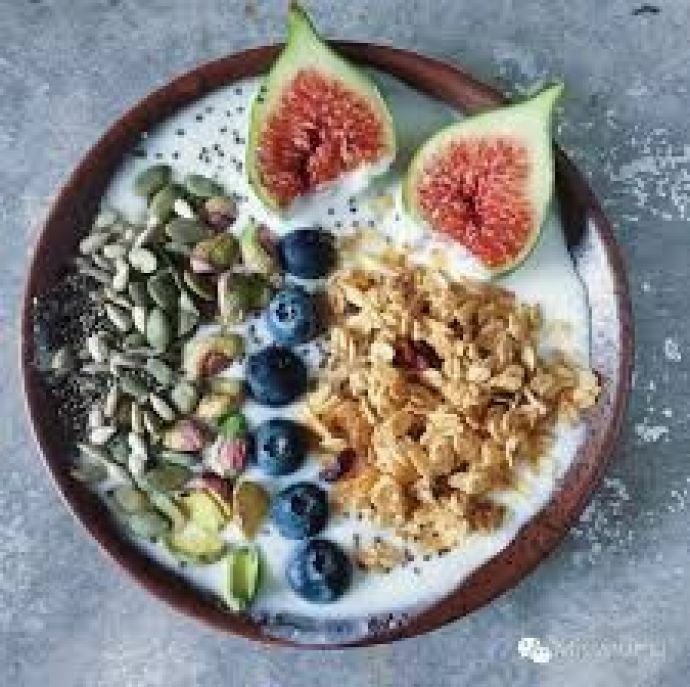 The daily minimum intake of calcium (from the milk and yogurt content) and essential minerals, fats, and vitamins (from the dried fruits, nuts, and seeds) from a bowl of muesli along with the rich taste is the ideal choice to meet the ravenous morning hunger. Some soak their oats and nuts the night before while some simply have it with milk and fresh fruits. 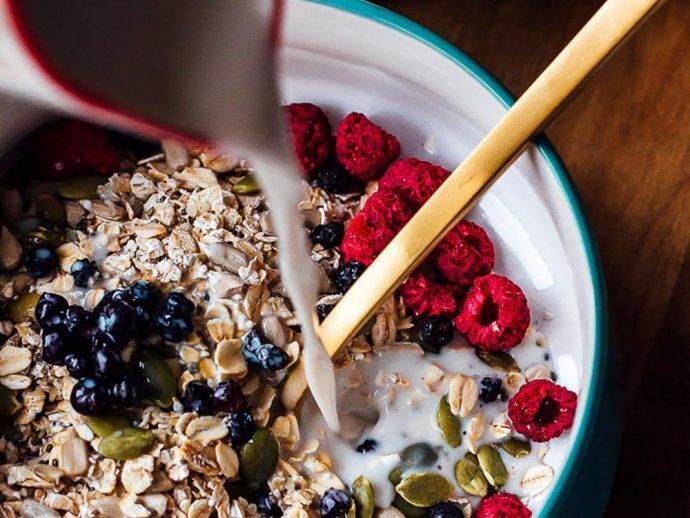 The traditional recipe for Bircher muesli however, is a concoction of rolled oats, milk, apple and lemon juice, honey, grated apples, cinnamon, dried nuts, dried fruits, toasted coconut, berries, and a dollop of yoghurt (optional). One can also experiment by adding nectarines, hazelnut, blueberries and some syrup or simply make a granola bar with it. We’re sure Bircher-Benner would champion any of your kitchen-experiments as long as they stand to be healthy. So the next time you have your bowl of muesli, think about a history of 100 years and the soul of Switzerland being laid out for you. As for me, Mr. Bircher-Benner shall henceforth find a mention in my before-breakfast grace.